Designer's Blog : A finely stacked stylish bar counter overlooking the dining area allows for a perfect fusion design. 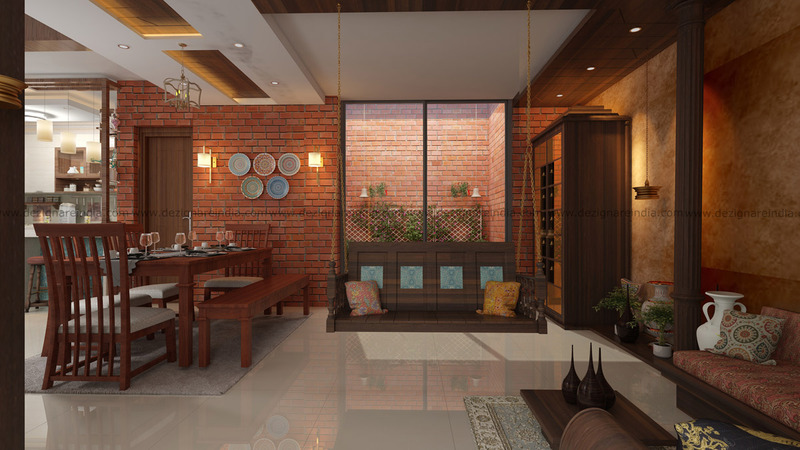 The stacked crockery counters add to the old world charm while enhancing the aesthetics of the dining area as a whole. 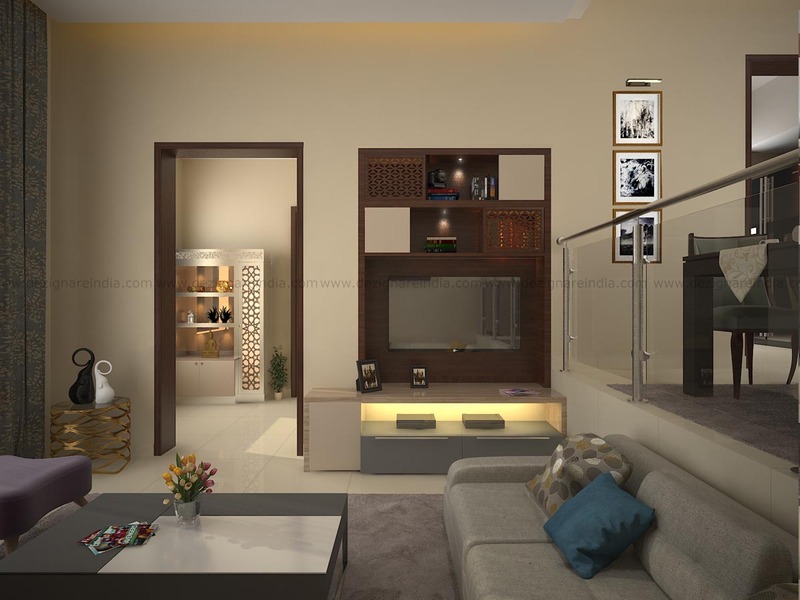 Designer's Blog : The dining and living space is both combined but separated it its own right using glass partition. 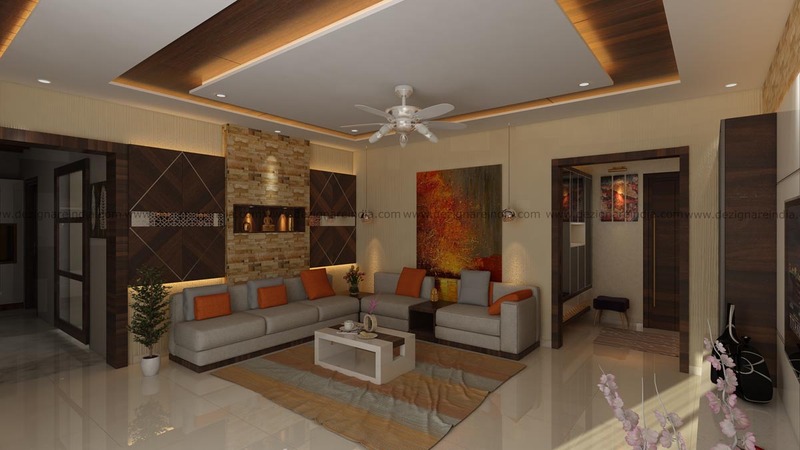 Ensuring perfect space maximization, this is one design you are likely to witness in many upscale homes. Designer's Blog: This bedroom has everything a youngster will like and need from its elegant work desk, attractive bookshelves and a personalized wardrobe. The big glass doors adds an element of style. 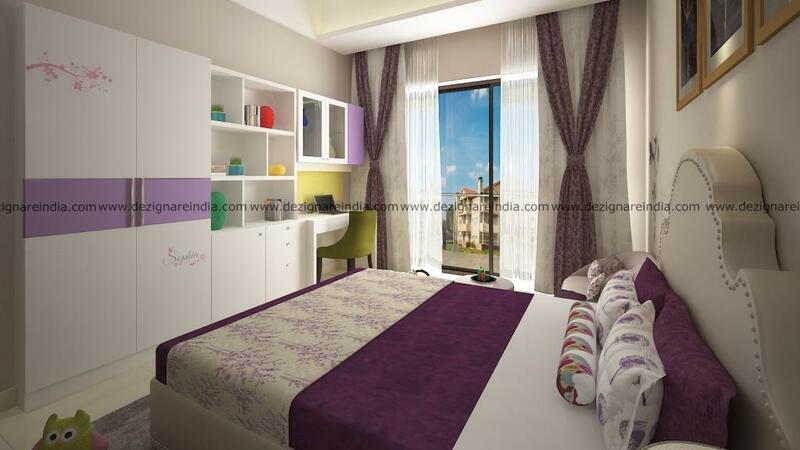 Designer's Blog : The subtle wall art and the purple themed design make this children’s bedroom both cozy and inviting. 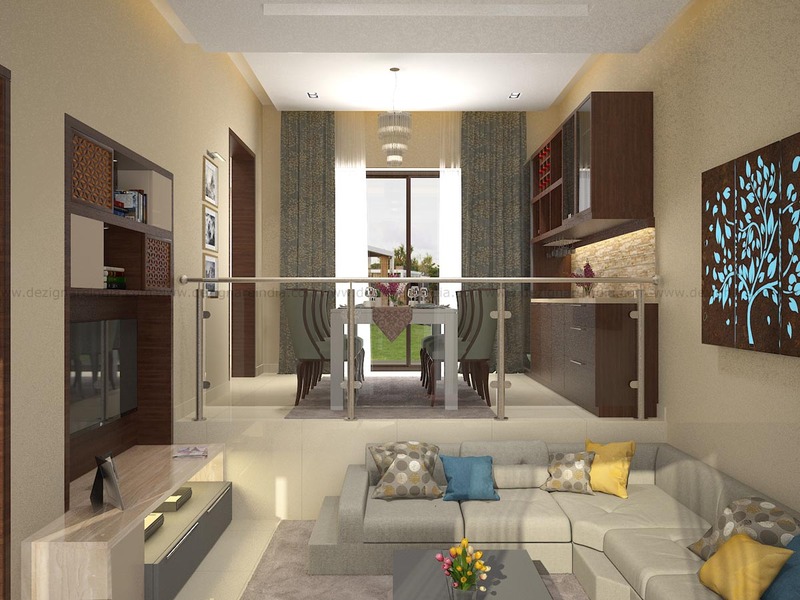 The two seated sofas underline the balance of style and sensibility. Designer's Blog : The linear and modern kitchen is both spacious and trendy. 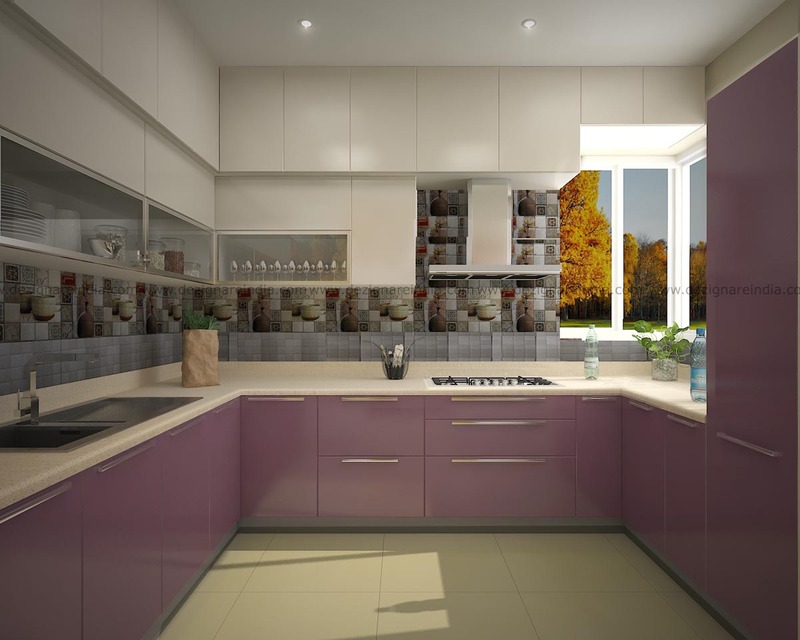 The purple colored themed with its tiled flooring makes up for the perfect modular kitchen ambience. 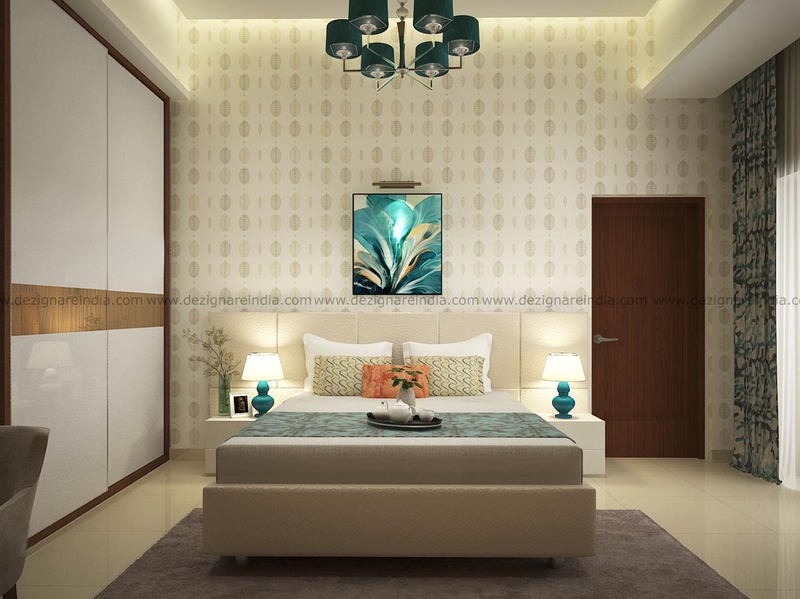 Designer's Blog : The master bedroom with its wall decor takes I room styling to a new level. 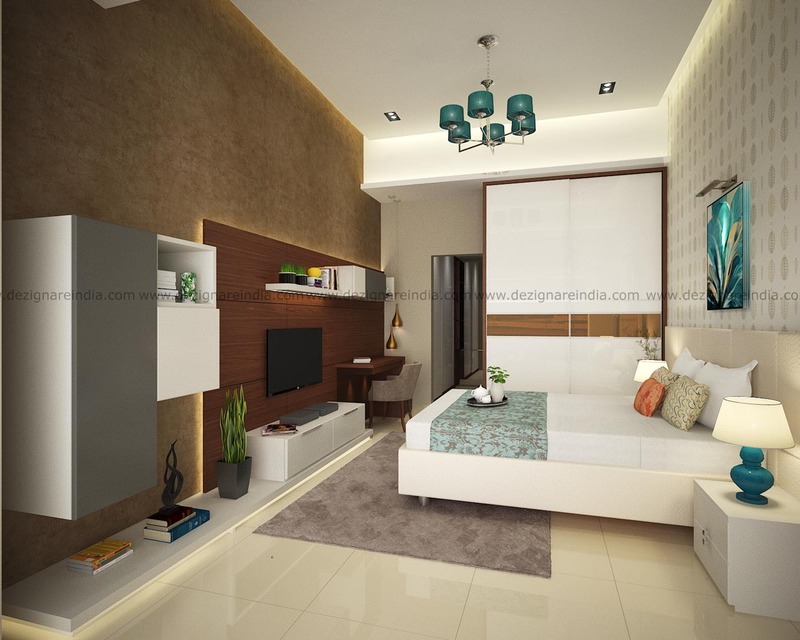 The low themed bedroom furniture offers the very best of contemporary and modern decor. Designer's Blog : A different view of the Master bedroom displays the vibrant wall paper and the minimalistic yet modern design. 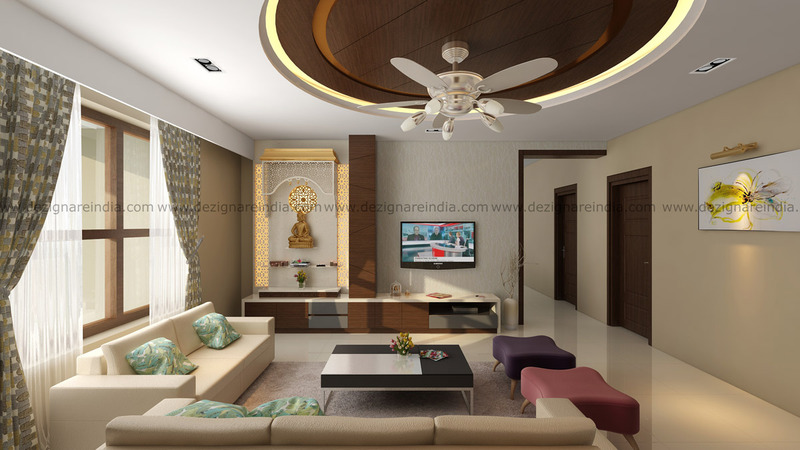 The turquoise lampshades and chandeliers add an element of sophistication in design. 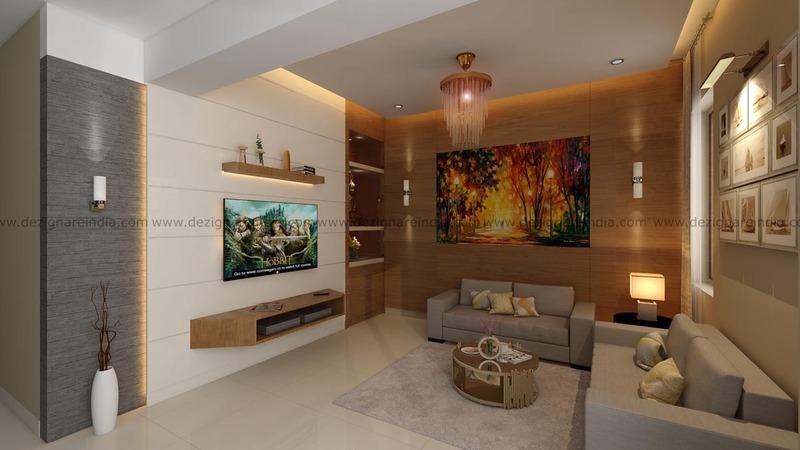 Designer's Blog: A modern and trendy living room that is both minimal and cozy. 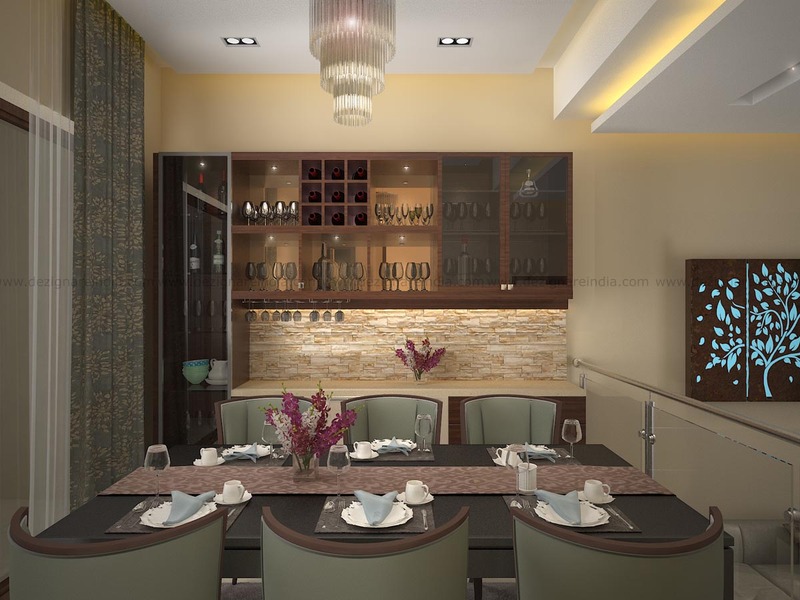 The low seating themes with a glass partition to the dining area ensures ample space for free movement.